Most children know all about Joshua and the Battle of Jericho, you might even have this song stuck in your head after reading that! Still, Joshua is part of many key Bible stories and children will love to learn about his bravery, his keen battle skills, and his faith in God to stop the sun from moving across the sky. Joshua is a wonderful Bible hero to study and learn from. 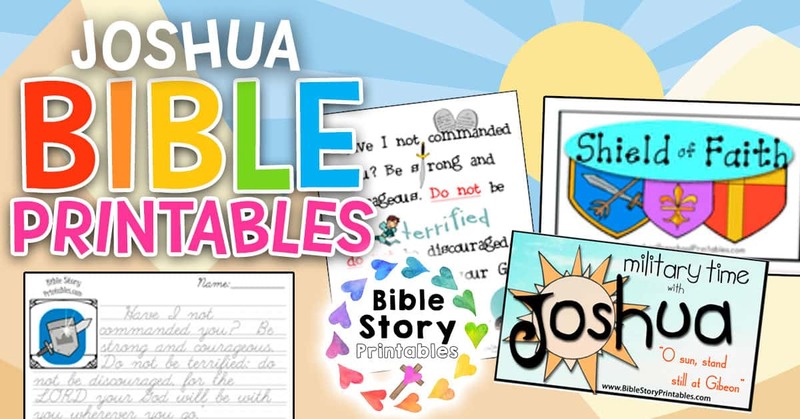 Additionally, our Joshua Printables are great for children of all ages. Below, you’ll find Coloring Pages, Story Visuals, Bible Verse Resources, Worksheets, Copywork, Bible Timeline Printables and more! This is a Bible Verse Visual Sheet with the entire verse from Joshua 1:9. This makes a fantastick take home sheet for children to continue working on their bible verse. Our visual verse printables help you to break down a bible verse into easy to memorize parts. Then when paired with an image children can begin to memorize each part of the verse in order. This is a great way to present Bible verses to a group of children. Find more Bible Verse Visuals Here. This is a Bible story minibook for children to retell the story of the 12 spies. Joshua showed his bravery as a young man and was rewarded later in life. 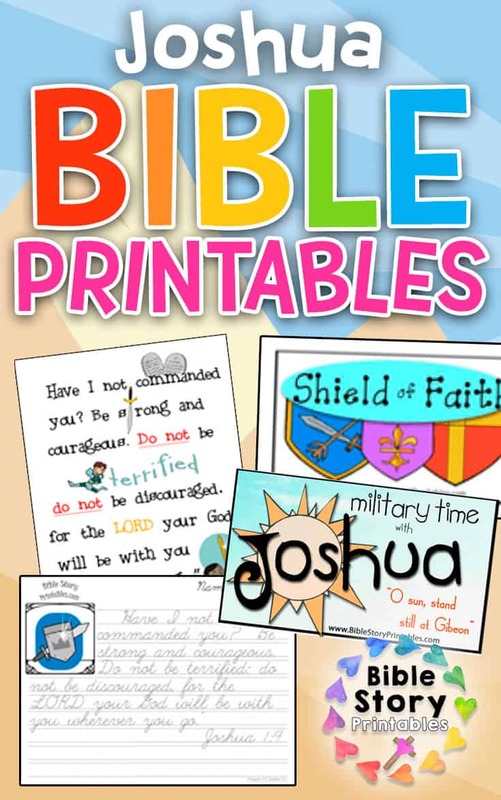 Our printable bible minibooks make fantastic tools for your children's ministry lessons. Children can put the story of the 12 spies in order. These coordinate with all of our timeline printables, and a great for story sequencing activities. This is a file folder game based on Joshua commanding the sun to be still. Children match the correct military and standard time on each sun. Here is a printable worksheet for children to practice their beginning cursive skills. Younger children can trace the words, older children can copy the words onto their own paper. Here is a coloring page of with the verse from Joshua 1:9. These make great take home sheets for children learning their verse. Here is a printable worksheet for children to practice their beginning cursive skills. Younger children can trace the words, older children can use the copywork sheet. 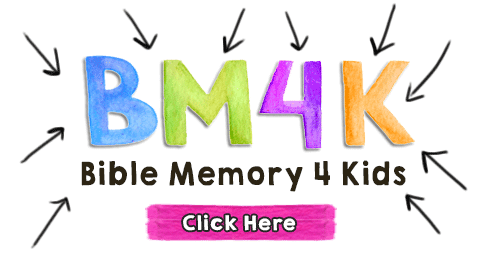 Bible Minibooks are another great way to send your children home with something they can use to memorize their verse. Blank versions provide visual clues without the text, and are great for children ready to practice what they've learned. This is a simple worksheet for children to test their vocabulary and spelling skills. Children try to find as many words as possible from the words "The Promised Land." For extra fun have children work in a group to see who can find the most. Are you studying Joshua in your homeschool? 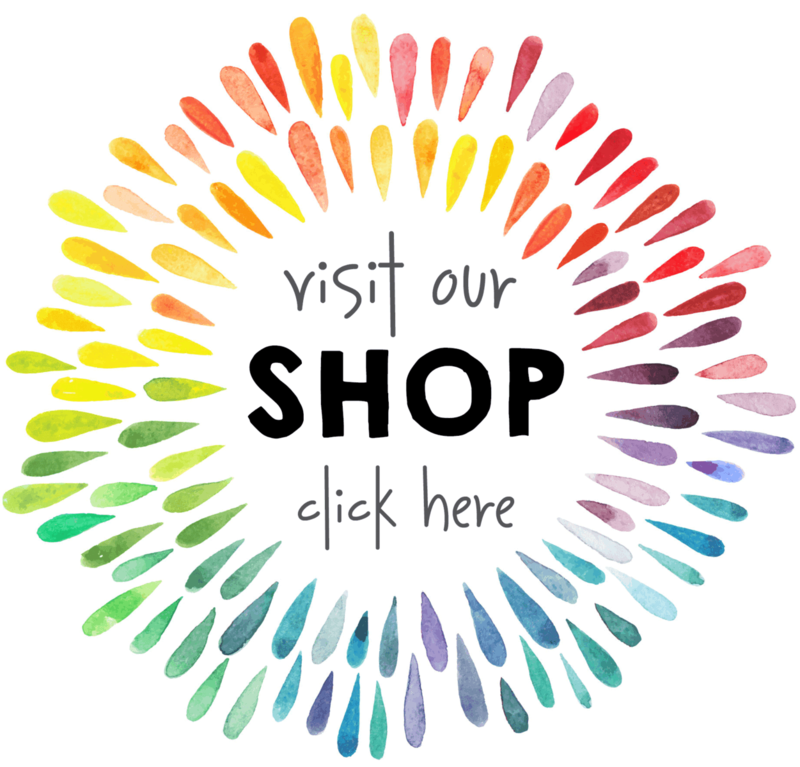 Be sure to check out our Joshua Notebooking pages on our personal homeschool blog! These are great for bible timeline activities as well. These printable bible bookmarks have the verse from Joshua 1:9. There is a photograph of footprints in the sand. These make great class rewards during your studies on Joshua. Print on cardstock or laminate for durability. Don't forget about the little ones in class, they are never too young to learn. For them we've shortened down the scripture to a partial verse, adding in some fun matching games and some Bible vocabulary.